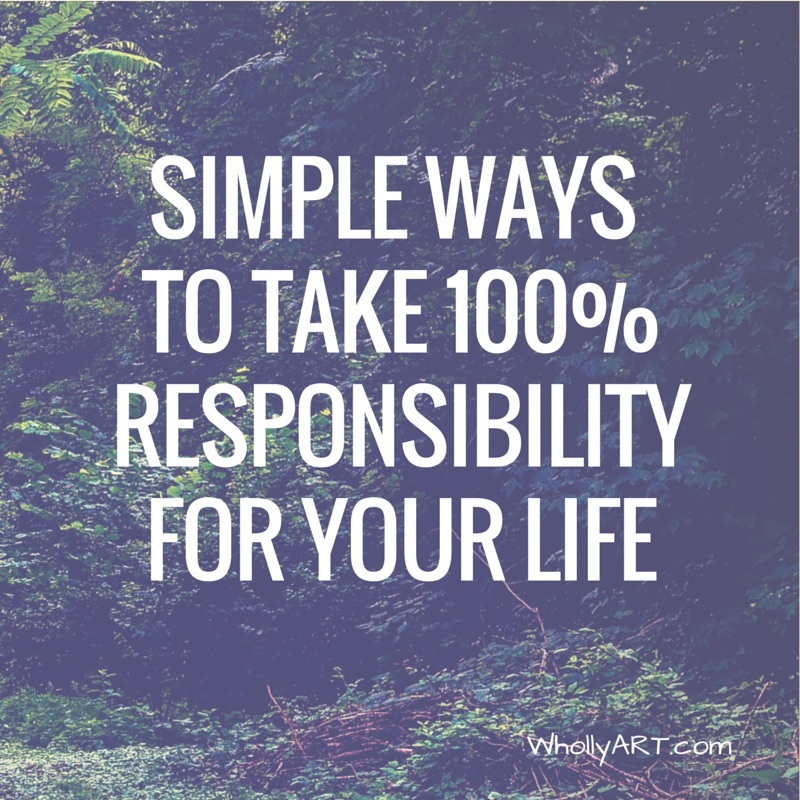 Today’s topic is simple ways to take 100% responsibility of your life. I love the story of Jonah and the fish in the Bible, particularly the part where he took responsibility for running away, and asked the fishermen to throw him into the sea. 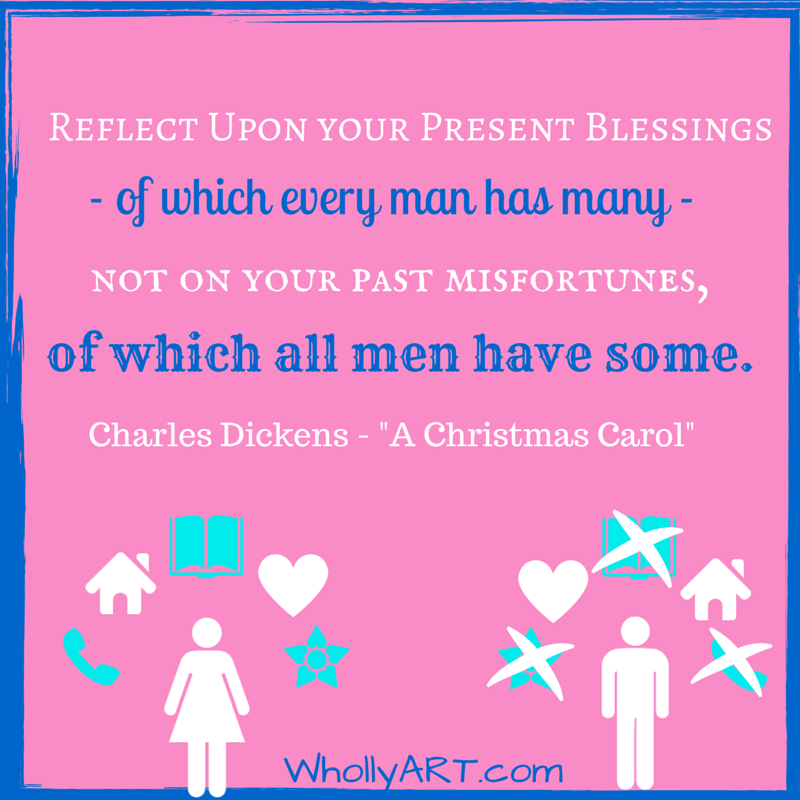 When we live our lives independently and responsibly, we feel confidence! That is one of the secrets to life, by taking 100% responsibility, you can be successful in every relationship, job, school, and anything else in general. Going back to the story, Jonah admitted his mistake, even though it meant getting tossed into the sea. I’m not saying that you need to want to be thrown into the sea, just that you could be accountable while accepting the consequences. 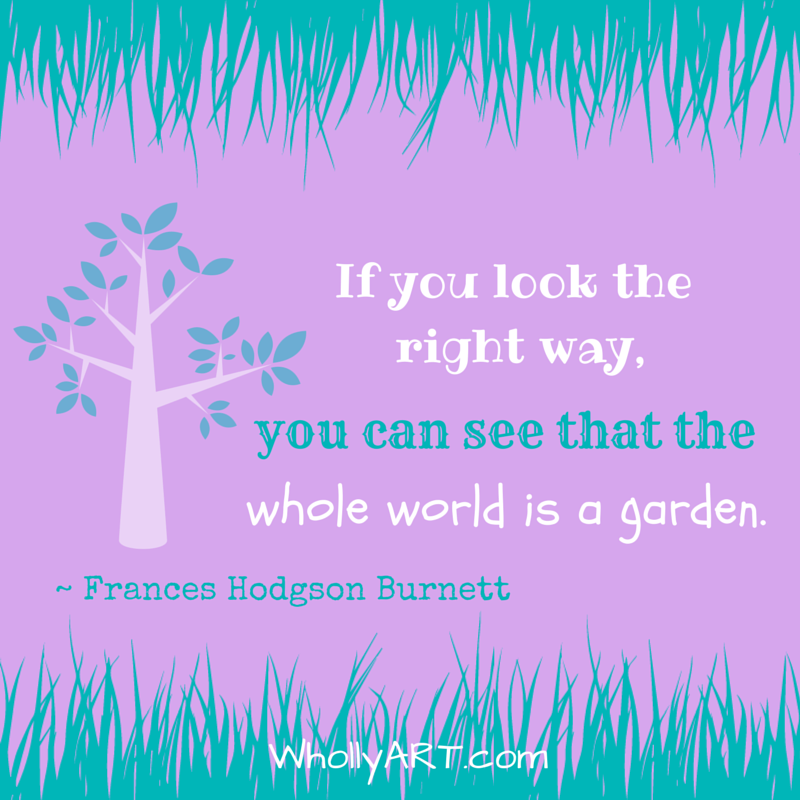 Our choices are our responsibility! We rule, govern, and control ourselves, we have no excuses to blame anything or anyone else for our decisions. Remember to take more responsibility right now, today, and you will be happier, more successful, and confident. 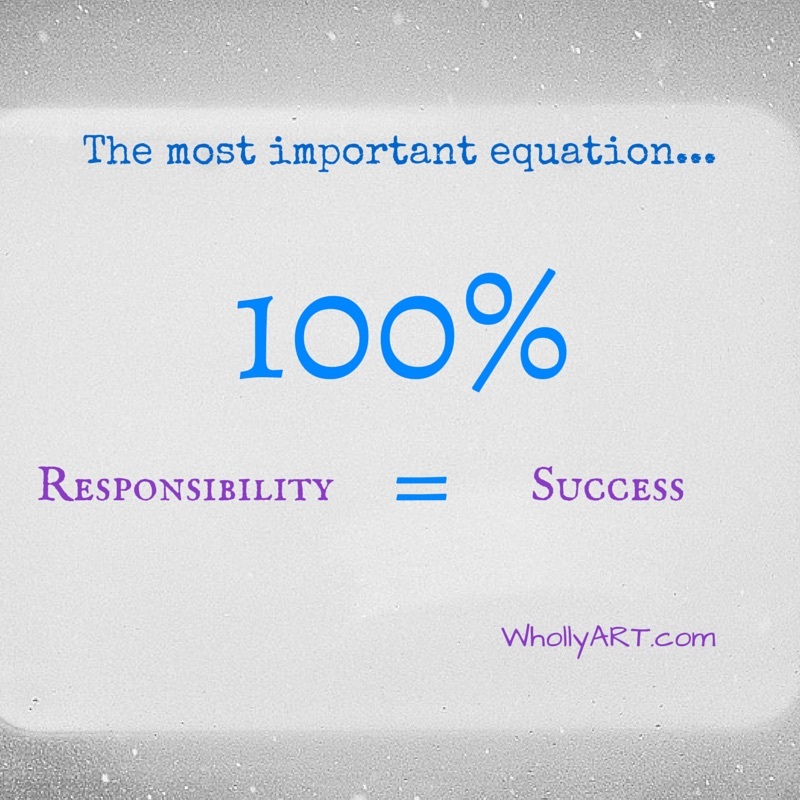 100% responsibility equals 100% success.